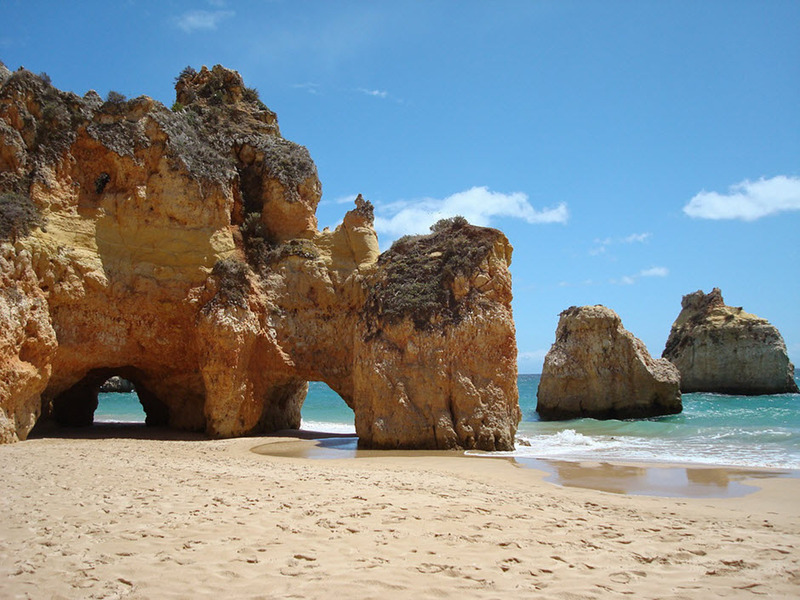 Portugal is one of the most popular countries for people in the UK to relocate to, as it is close by but boasts better weather and a more relaxed way of life. However, that’s not to say that moving to Portugal is simple. Here are 5 top tips to make the big move an easier one. Visit Before You Move - It’s important to visit an area before making a big move, a handful of times if possible. Take the time to explore the area, get to know nearby towns and think about whether or not you would really enjoy living there on a long term basis. Though an area may be ideal for someone else, it may not be ideal for you. Have a Health Check - When you move to Portugal , you will have to get to grips with the medical system and find a doctor. It’s different to the way things work in the UK and may take some time. To avoid any health surprises when you have just arrived in a brand new country, have a full health check before you go. Learn the Language - There are areas in Portugal where a lot of people speak English, but that doesn’t mean that you should rely on them doing so. It’s always a good idea to learn as much of the language as possible, before you go and once you have arrived. It will make a number of day to day tasks a great deal easier. Embrace the Differences - Regardless of why you are moving and what you plan to do in Portugal, there will always be cultural differences. Rather than comparing everything to home, embrace these differences and enjoy experiencing a new way of life. Make New Friends - It’s very easy to isolate yourself when you move abroad , especially as everything can suddenly feel very overwhelming. To avoid this, get out and make friends in the local area. It is a great way to start making Portugal feel like your new permanent home. As you can see, there are a lot of things to consider when you move abroad but taking the time to get to know the area and immersing yourself in local culture can make a huge difference.